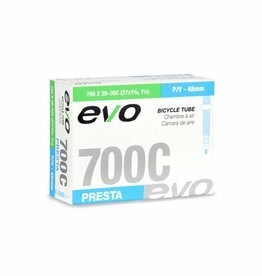 These 650C sized presta valve tubes (screw top) are made of butyl rubber and will get you back riding! 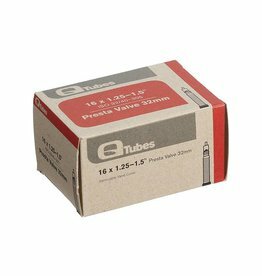 These 16" presta valved tubes(screw top) are made of butyl rubber and will get you back on the road! 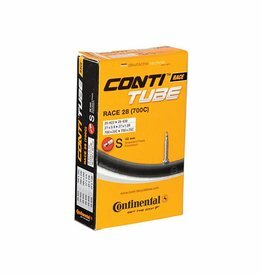 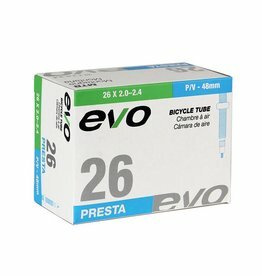 These 20" presta valved tubes(screw top) are made of butyl rubber and will get you back on the road! 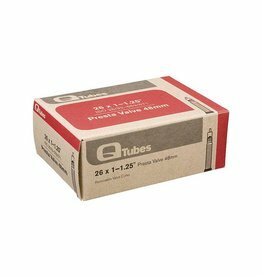 These 24" presta valved tubes (screw top) are made of butyl rubber and will get you back riding! 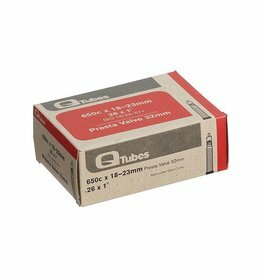 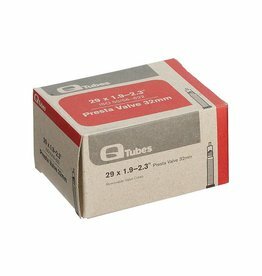 These 26" presta valved tubes(screw top) are made of butyl rubber and will get you back on the road! 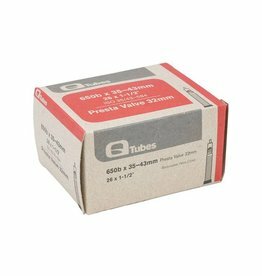 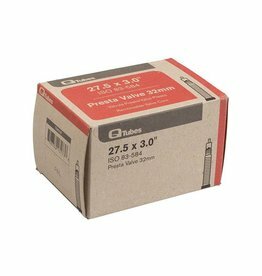 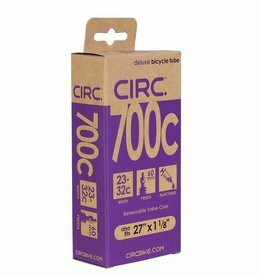 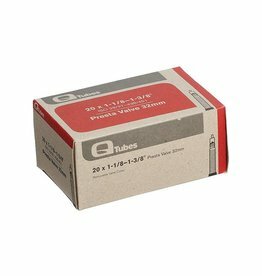 No more stuffing odd-size replacement tubes into your 27.5"+ bikes, these Q-Tubes Standard 27.5"+ Presta Tubes are designed with your plus sized tires in mind. 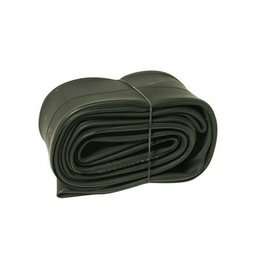 Grab a few for the trail and be prepared for any mishaps.